Flavorful and affordable. 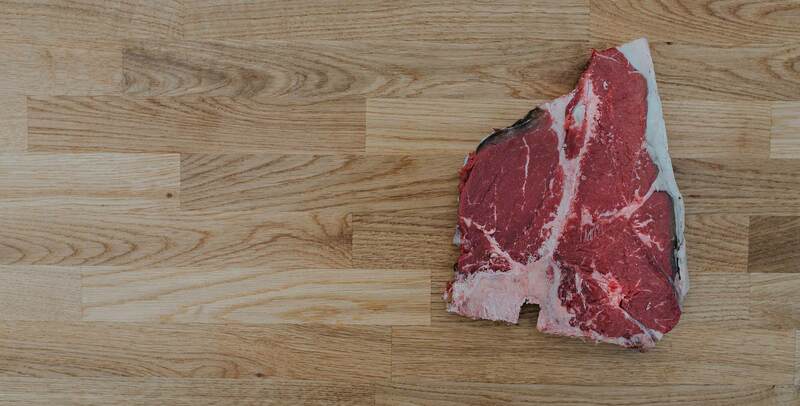 Can be cooked as individual steaks, flash-fried and served whole or barbecued as a large piece. 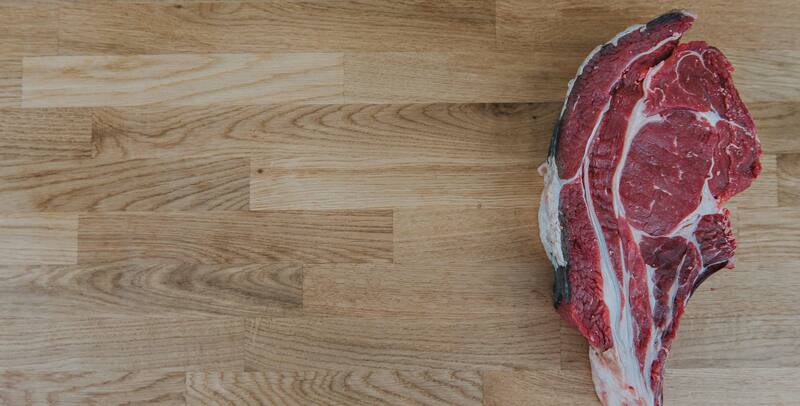 There are two cuts to note: rib-eye, boneless and usually serves one and rib on the bone, also known as a cote de boeuf, which traditionally serves two. 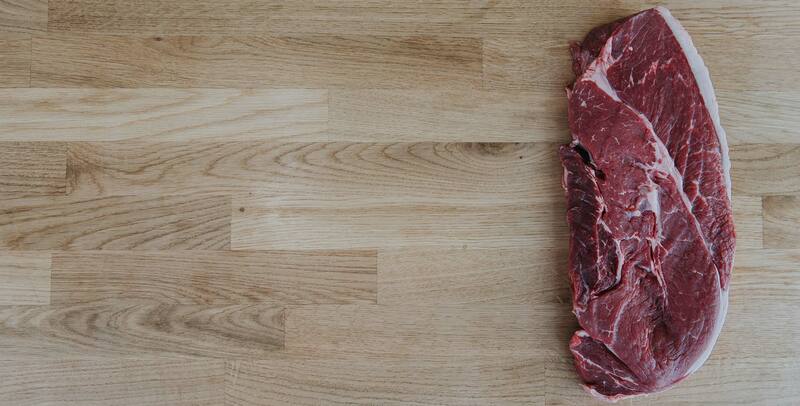 Best served medium-rare. Prized as the most tender cut and the most expensive. 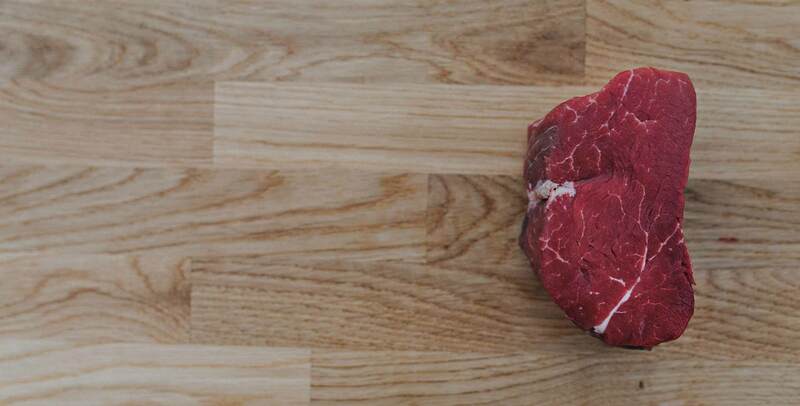 It has little fat and is best served as rare as you like. 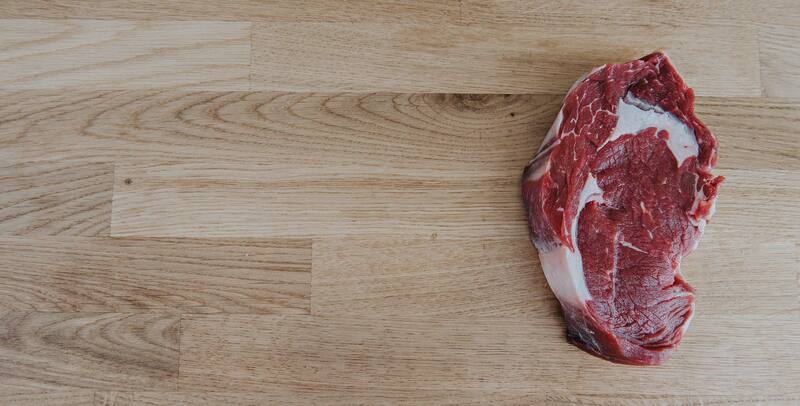 Our Beef is hand selected from the Scottish Highlands which is 21 Day hung for taste and tenderness, you can see it on display in our Beef ageing cabinet in the shop where you can see the ageing process and select the best bit yourself and our trained butchers will cut it on request. 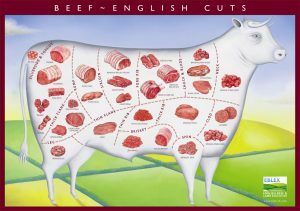 We also stock English and Irish beef, again 14-21 day Matured ensuring the best eating quality we can provide. 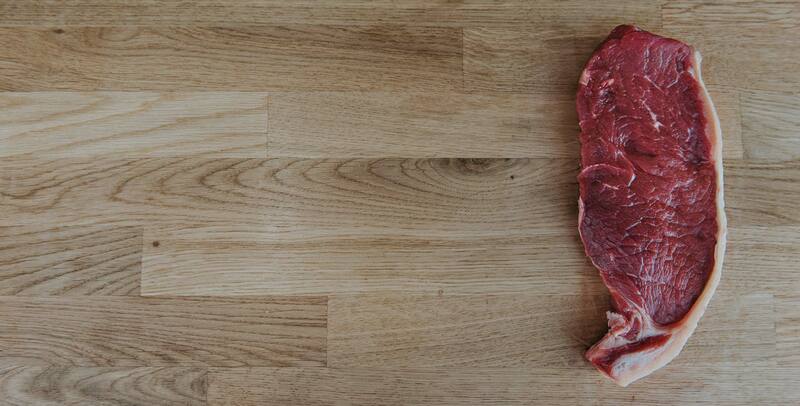 So, whether you are feeding the family or hosting a dinner party our staff can help you select the wright steak on joint for that perfect meal.